Now, if you’re looking to do likewise, you may be wondering where the ultimate places are for having the authentic Italian experience. 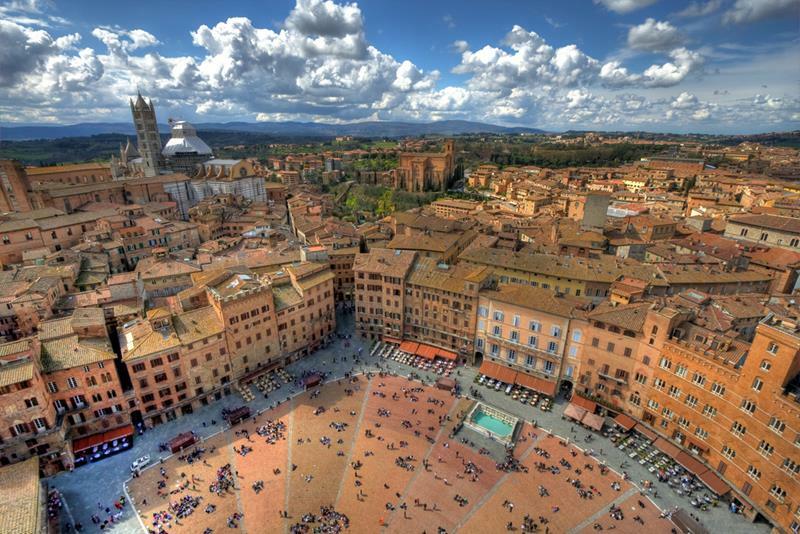 That’s why we decided to collect this list of the 16 cities in Italy that absolutely every traveller needs to visit. 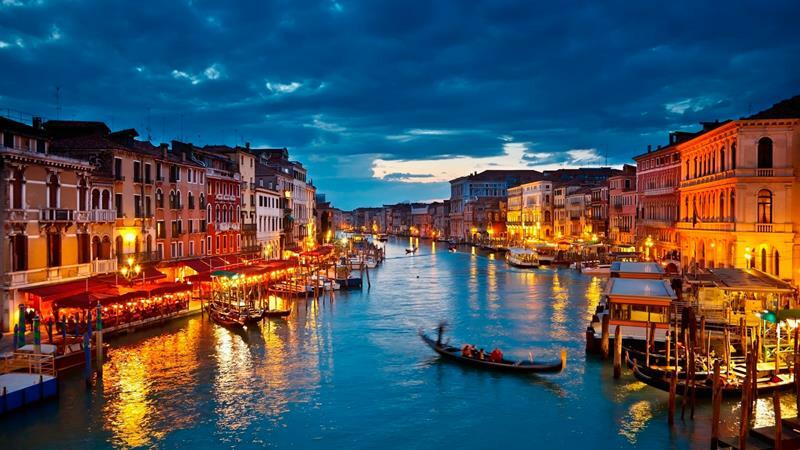 Of course, some of the old standbys are on here – Rome and Venice, for example. 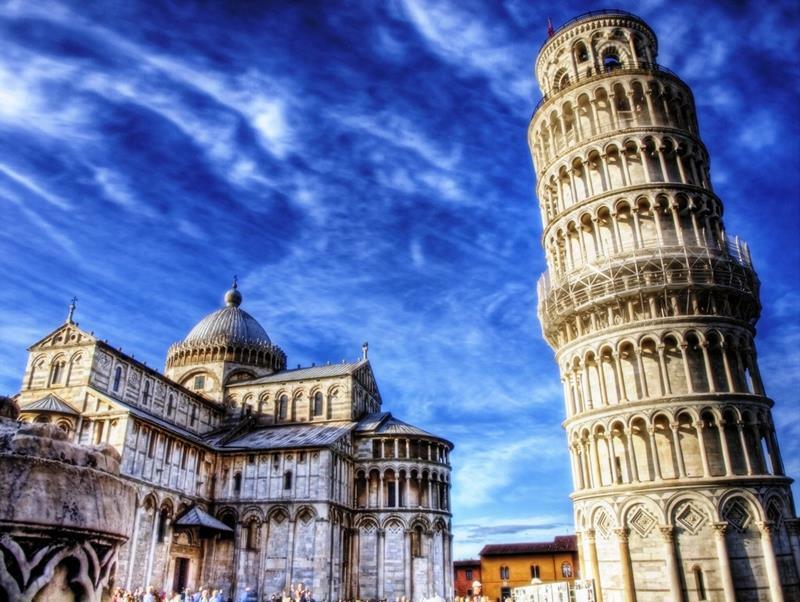 But, we’ve also included some Italian cities that you may have never heard of, and these are the ones you should pay the most attention to! For, it’s in these lesser-known cities where you’re likely to have the most authentic Italian experience. 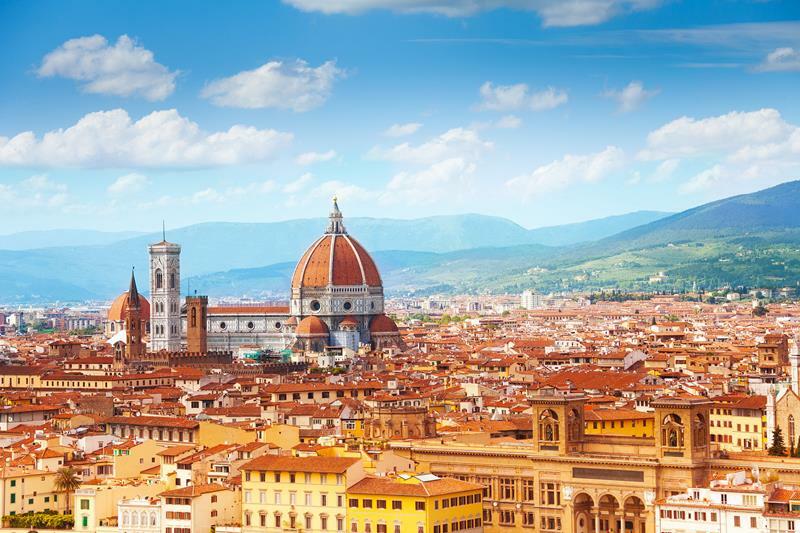 Florence is home to some of the finest art museums in the entire world. Make sure you visit! After visiting Florence, we recommend taking a short train ride out to this gem situated in the rolling hills of the Tuscan countryside. 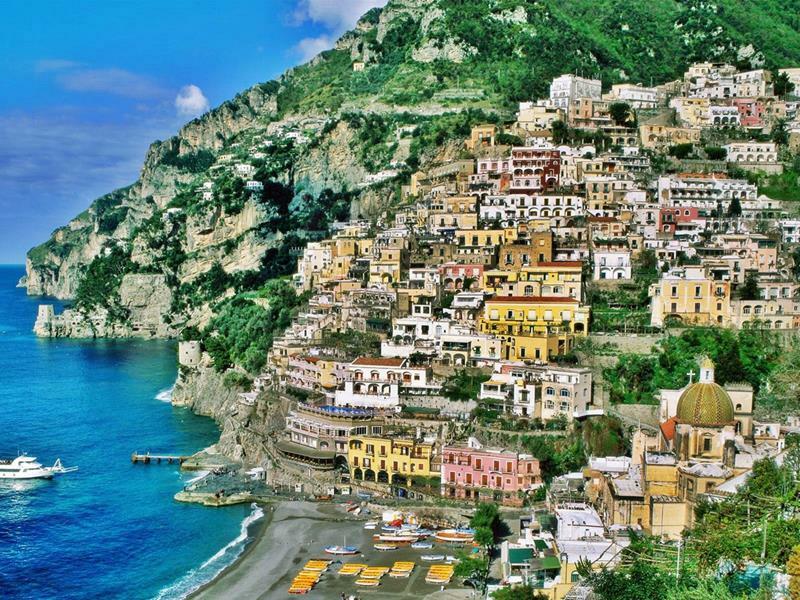 This picturesque seaside town is one of the most beautiful and warm places to visit in all of Europe. Fans of Billy Shakes will want to visit the home of Romeo and Juliet. While there, you can even pop by Juliet’s house and call up to the balcony. 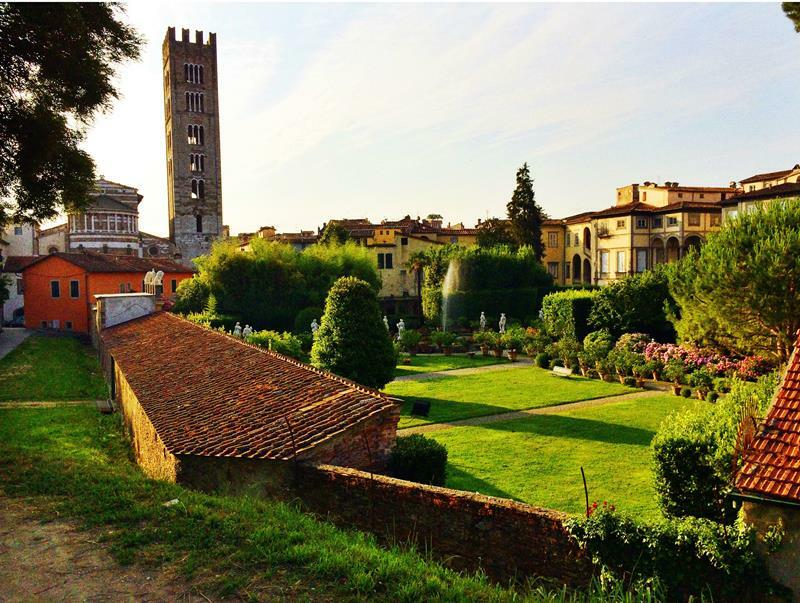 If you head south from Florence, you can find this Italian treasure, which is home to some classic architecture and some truly amazing food. 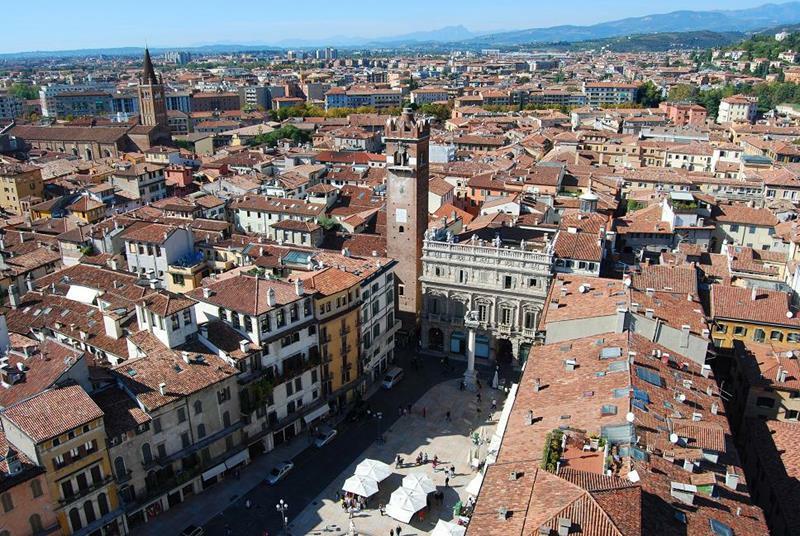 This historic city is, of course, known around the world as the home for the Shroud of Turin. 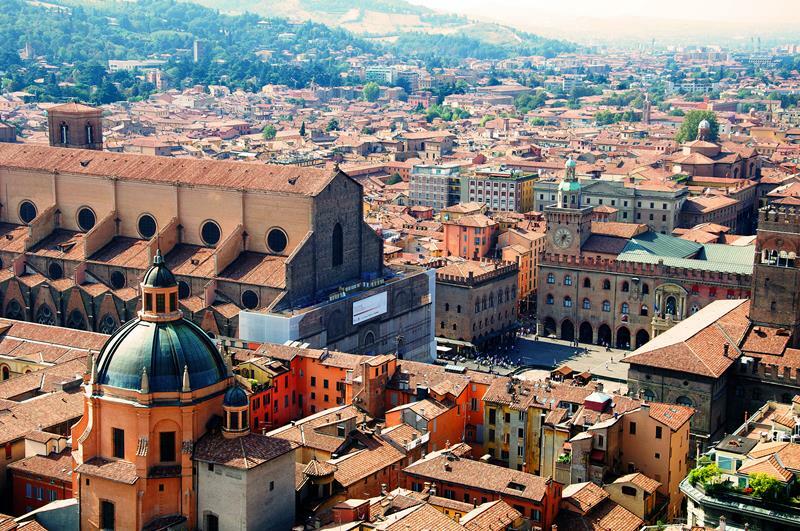 If your plan is to sample the various pasta dishes of Italy, then a stop in Bologna where the lasagna reigns supreme is a must! 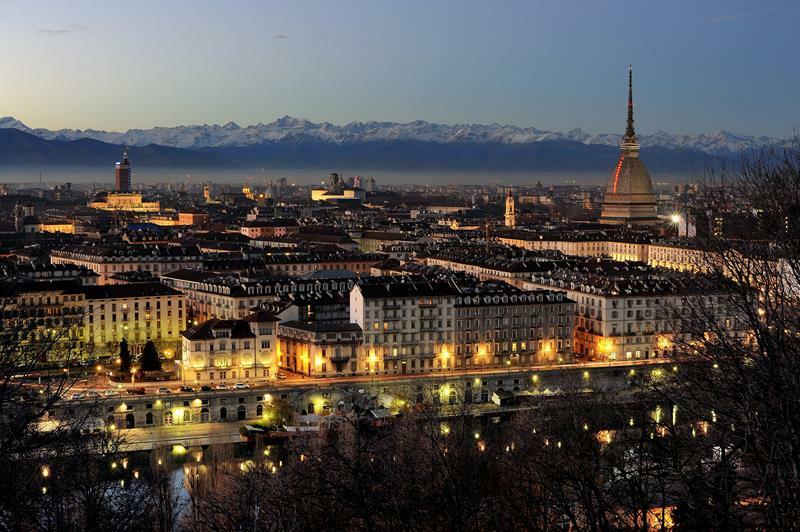 Considered the epicenter of fashion for the entire world, Milan has much and more to see! 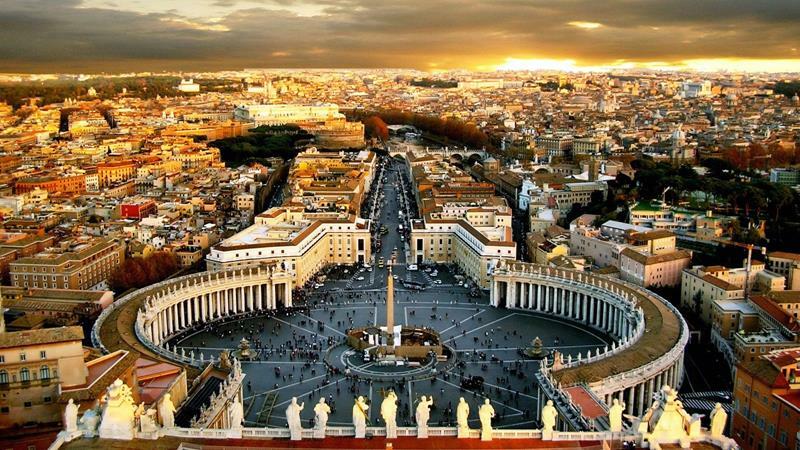 Technically its own country, a trip to Rome must include a stop to the world’s smallest sovereign nation. 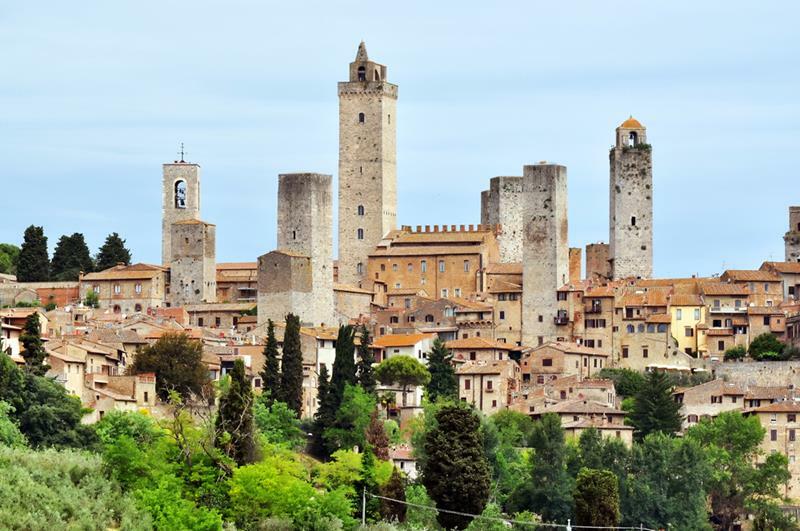 Situated amid the pastoral beauty of the Tuscan countryside, San Gimignano is as close as most people will come to travelling back in time. You’re going to get your picture taken doing something funny in front of the Leaning Tower, and you’re going to like it! 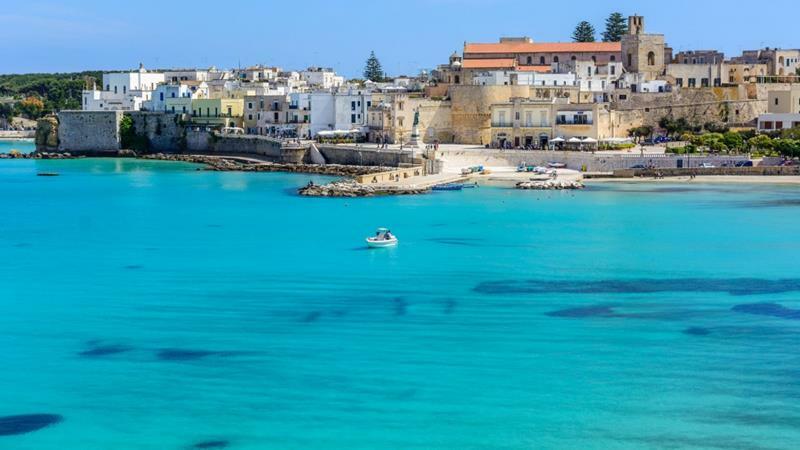 After you’ve enjoyed all that this wonderful city has to offer, the pristine Italian beaches are only a short drive away. 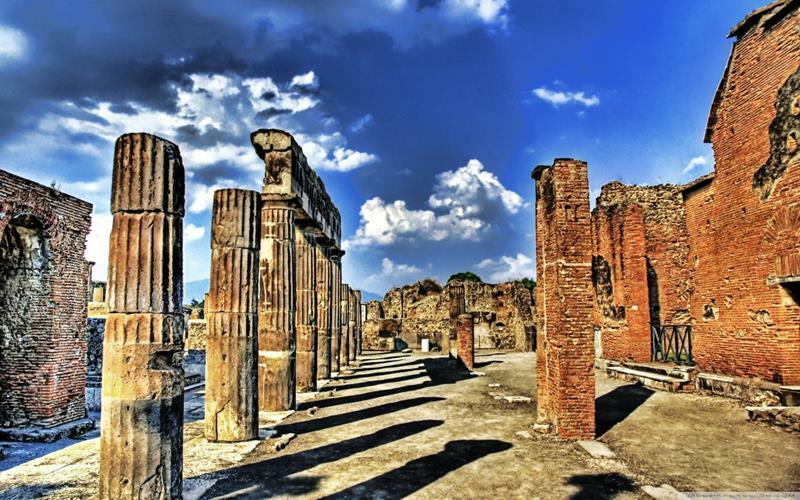 You’ve heard the stories about the eruption of Mount Vesuvius, and visiting Pompeii will bring those stories to life. 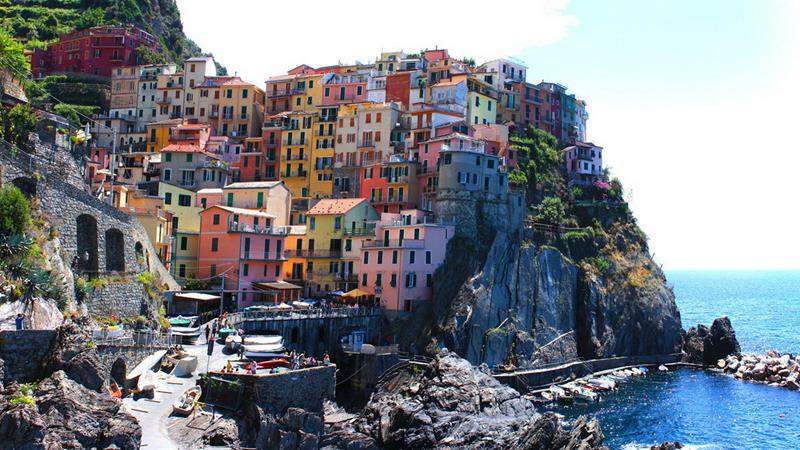 With classic buildings stretching up the Cliffside and overlooking the water, Riomaggiore is a beauty to behold. 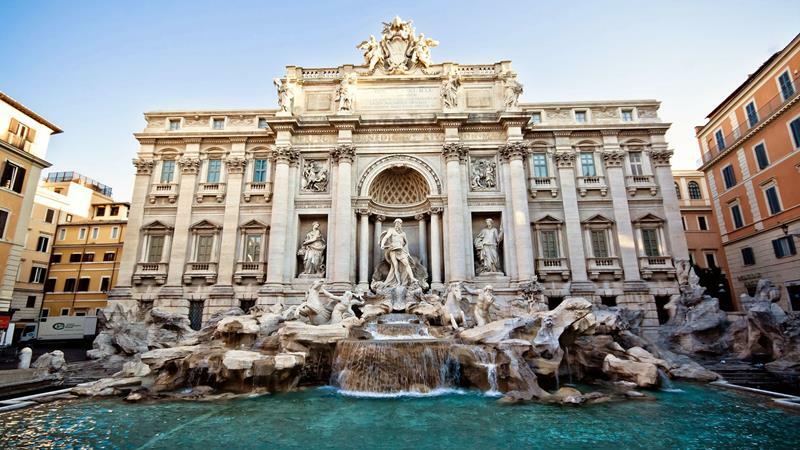 A trip to Italy that doesn’t include a stop in Rome and a visit to its most famous landmarks can hardly be considered a trip to Italy at all. 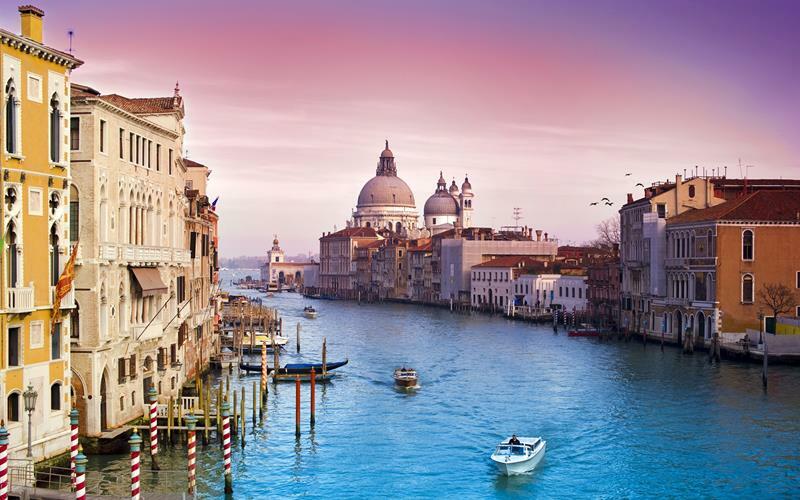 One thing is for sure: you need to see Venice in your lifetime. However, you may not want to smell Venice.